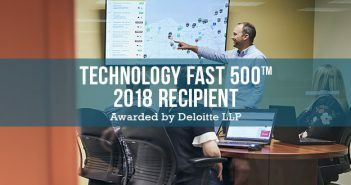 Waste industry innovator recognized for third year in a row. 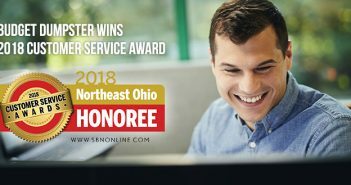 Cleveland, Ohio – August 16, 2017 – Budget Dumpster, a leading waste removal company, has been recognized for the third time by the Inc. 5000 as one of the fastest-growing private companies in America. The Inc. 5000 list honors the achievements of one of the most dynamic sectors of the U.S. economy: independent small business. Companies gain a spot on the prestigious list by demonstrating substantial growth over a three-year period. Budget Dumpster is listed for the third consecutive year. 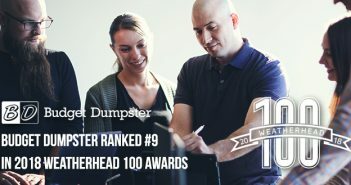 Along with numerous awards, Budget Dumpster has recently been recognized as a top workplace in Northeast Ohio and one of the fastest growing tech companies in North America. View the complete Inc. 5000 results here.